Share a single Topic using Guest Mode. Invite families, experts, and GridPals! Access your free educator account at admin.flipgrid.com. Use the Actions dropdown and select Edit Grid (not to be confused with editing a topic). In Section 2: Community Type, you can select School Email Domain. Add or edit your email domains. A domain is everything after the @ symbol. Add multiple domains for students, educators, and other schools! 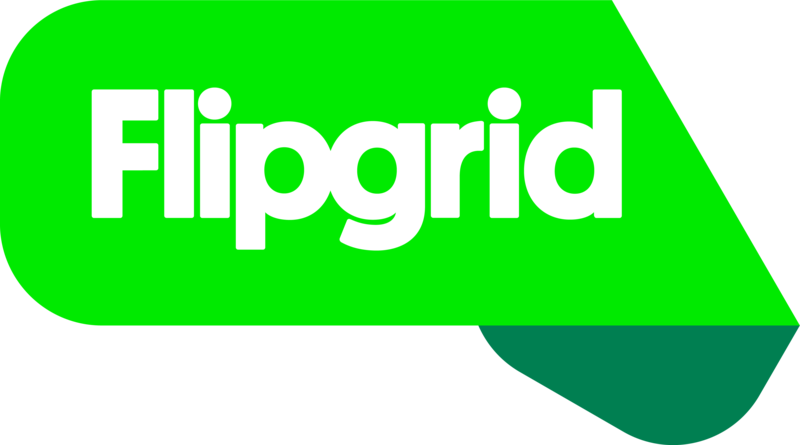 Share the Flip Code with students and have them input the Code at flipgrid.com or on the free Flipgrid app. Students will need to verify their email using Microsoft or Google. Only students with a school email domain that match the approved domain list will be allowed access. Add multiple domains for students, teachers, and GridPals! Do your students not have emails? Learn more about Student ID List for younger learners. Do you want to use common emails such as gmail.com and outlook.com? Learn more about PLC and Public Grids to connect with anyone in the world. Want to connect with those outside your school? You can add multiple domains to your list! Also, learn more about Topic Guest Mode where only a name is required and email is optional.